Some look at downsizing as a welcome challenge where years of accumulated junk can be disposed of. Others, face it with trepidation because, well, they like their stuff. 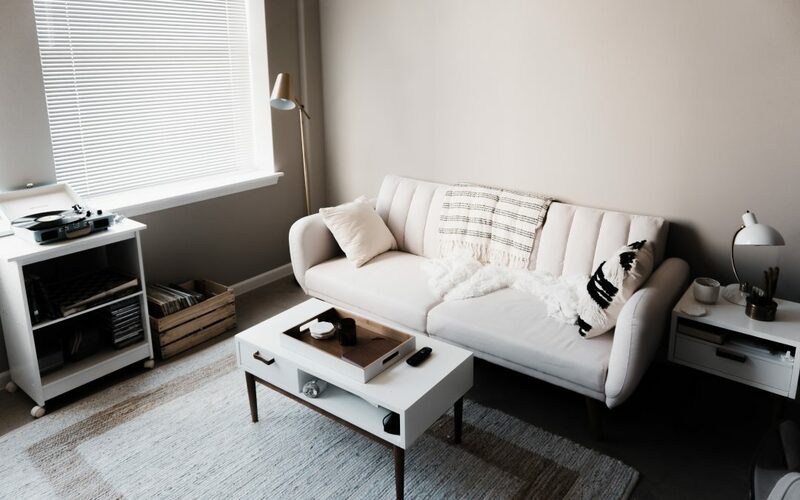 Wherever you are on the spectrum, here are some tips to make your new and smaller quarters feel more spacious. Before you move, try to get rid of as many extraneous belongings that you can. Take one room at a time, and carefully catalogue exactly what you have. If there are duplicate items, strongly consider paring them down. Do you really need that old solid-state guitar amp that sounds terrible? Yes, we understand that eventually Antiques Roadshow will come to your town, and you have been waiting to see if by some miracle that relic is worth big bucks. Do yourself a favor and look it up. If you realize that it’s only worth £25 in good working condition, feel free to donate it to a charity shop. Extra sets of dishes, spare mattresses and unused furniture like dressers with broken drawers can all be disposed of. Sell at a bootfair, put stuff on eBay, donate to charity, or pass on to friends. Recycle anything you can’t get rid of. If you have lots of old computer parts like antiquated monitors and cables, sometimes a local computer repair shop will actually buy those from you. And with almost all music now streamed, do you really have to keep that CD holder with all of your parents’ CDs? Once you have removed all the itmes that have been cluttering up your home, you can live more minimally in your smaller quarters. However, the reality of moving from a three-bedroom home to a one-bedroom apartment is worrying you. Is it just going to look too small? For example, if you’ve lived in London your entire life and are moving into a small and affordable Houston, Texas apartment after a career change, then you might worry about the size of your new place. Don’t lose sleep over this, however, because we have some great ideas to make a small room look bigger. This might be the opposite of what the Rolling Stones advise, but we want to see all walls painted bright white. 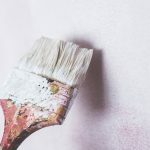 Dingy shades of green or gray won’t do, so if you’re moving into a condo you bought as your first time home purchase, get a painter to do a professional paint job. If you’re moving into a rental apartment, ask the landlord to get it done. 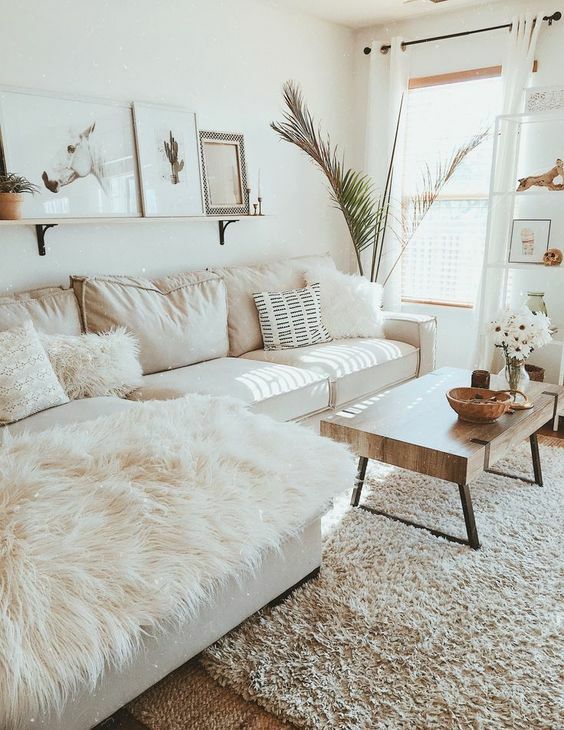 Regardless, one of the best decorating tips to make a space feel bigger is to paint the walls white. Don’t think we are just going to regurgitate tired old advice here. 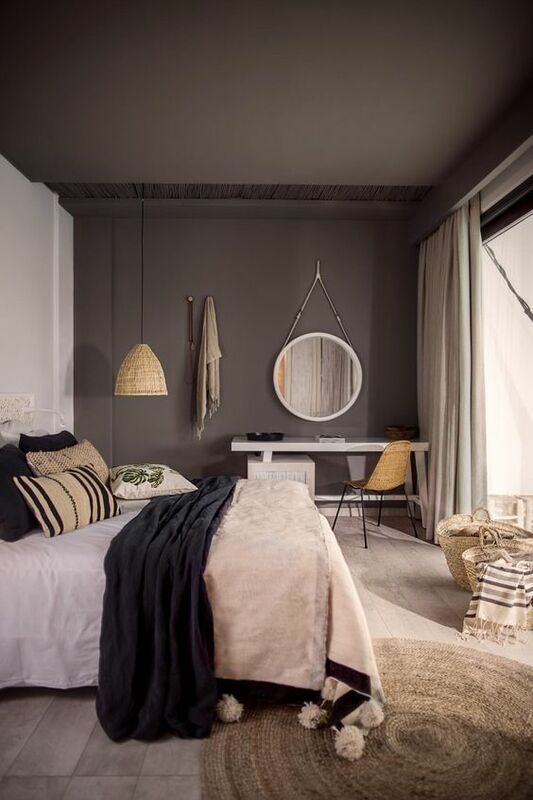 Brave and innovate small apartment dwellers have had great success by using a rich, dark color to paint their ceilings. Try a deep red or a spectacular blue-gray color and watch how this effect will change the depth of the room. Your ceiling will look two feet taller and your space will seem immediately bigger. Natural light is wonderful. If you are lucky enough to have lots of windows that allow that light in, don’t cover them up. Don’t put dressers or bookshelves in areas that they partially cover windows, and don’t use curtains that are half shut even when they are open. Light means airiness and openness while darkness gives a claustrophobic feeling. Respect the windows at all costs! Here’s another counter-intuitive idea: Move dressers and chairs three inches away from the walls. If you stuff everything against your apartment walls, your space can look like an outdated department store display. Keeping things a little away from the walls can add lines of space, and you’ll be amazed at how open your place feels. This one is quite simple. 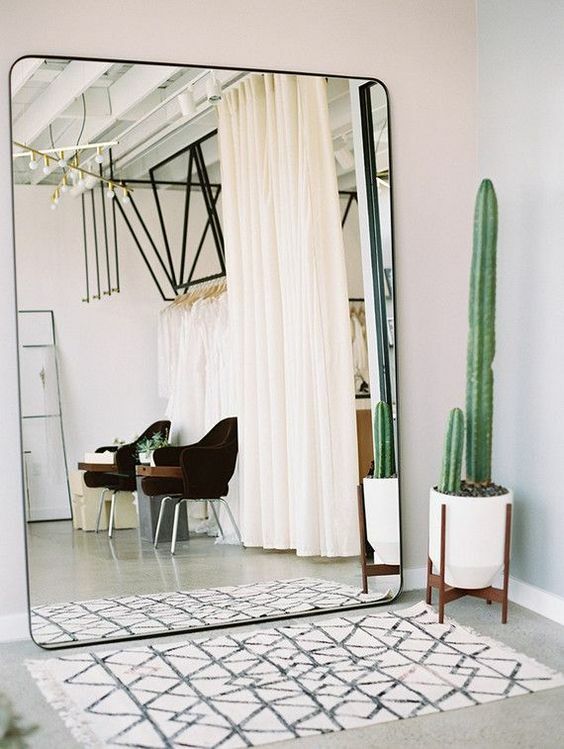 Carefully placed mirrors can absolutely give the feeling of more space. Have you ever walked into a friends flat or home and noticed floor to ceiling windows creating an illusion of vibrant space? Well, it might not be the actual size of the space, but the mirrors instead. And a bonus: Mirrors are multi purpose pieces. 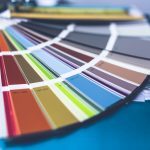 Not only do they make sure that you look good in your home, but they can also make your home and rooms look bigger and brighter. Go ahead and try placing a few lengthy mirrors around your place and see how much bigger it starts to feel! Lots of people used to live in small congested spaces, and they learned to make the best of it. Old cartoons displayed it, and even you parents’ first home may have had an ironing board attached to a closet door. The ironing board folded down and then could folded away out of sight. Maybe hiding an ironing board isn’t something you need to be concerned with now. 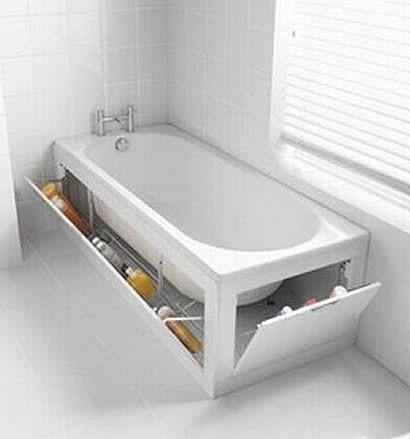 But space is, and the concept of hiding storage is one you need to pay attention to. Drawers under your bed, baskets under the kitchen table and concealed shoe racks are a great way to start. And remember, the tops of kitchen cabinets can be used for storage also. The last thing we want to talk about is the idea of purchasing items that serve multiple purposes. Your kitchen table can easily be your desk since you no longer need bulky computer towers and landlines. Your futon can serve as a chair, a semi-sofa and a bed for guests that sleep over. Even your stove can be turned into an induction appliance by simply buying a portable induction burner that can plug in and sit on top. 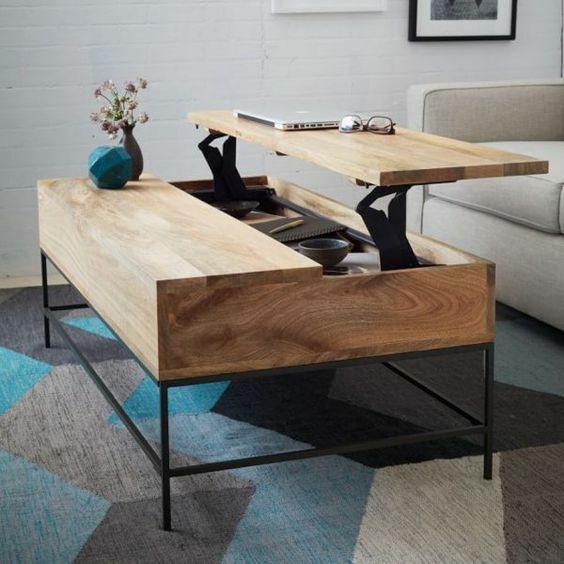 If you are constantly thinking about multiples, your space can do a lot more. Downsizing can be exhilarating and scary at the same time. The longer you have lived in a big home, the more stuff you naturally will accumulate, and the harder it will be to get rid of it. Try not to be be too sentimental. If you do these things, your place will feel much better—even if it is a third of the size of your present quarters.